HIS 6850 IceQ X is over 13°C cooler than the Reference Cooler. 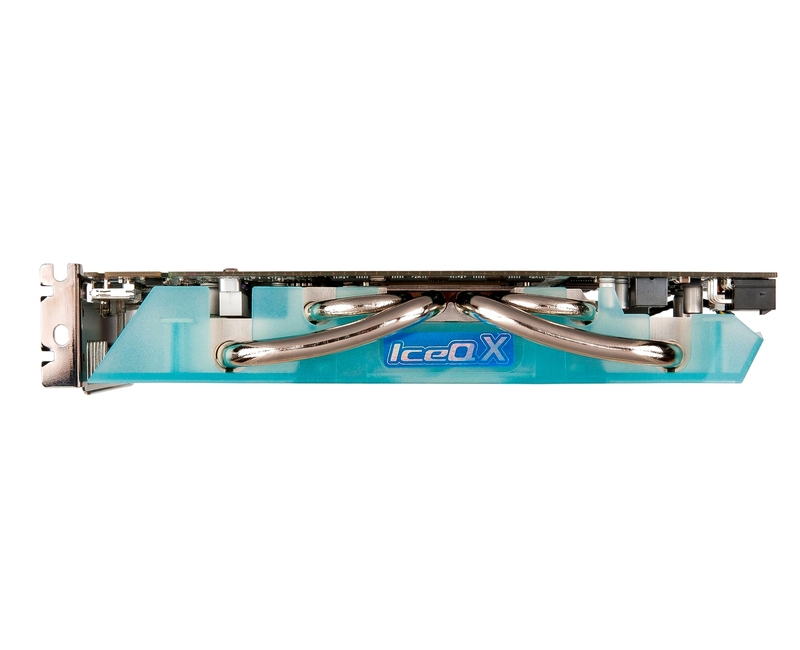 HIS 6850 IceQ X is over 7dB quieter than the Reference Cooler, significantly reducing noise level. Delighted with this card. I am on my computer a great deal. surfing. doing business and many hours of working with Photoshop and Lightroom. It uses its memory well and is quite fast. And MOST IMPT to me. is that it really is quiet. I stayed away from any and all video cards with fans for many years and no matter how good their heat dissipation., they were hot. With this card it is quiet - even with the fan - and the card and the computer run cooler. If you're looking for Radeon 6850, you may stop looking and order HIS 6850 IceX Q Turbo now. 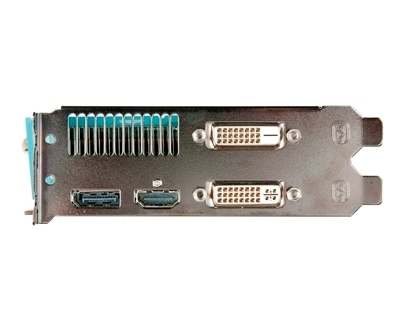 This card is very silent, requires only one PCI-E power connector. Performance is superb, running for example Furmark, it beats all other 6850 Series cards and challenges even some Radeon 6870 cards! You can't be dissatisfied with your purchase. "Quiet, cold, massively effective cooling system, very good overclocking potential, good price, faster than any overclocked GTX 460"
Overclockers.ua "Editors Choice - Best Product"
"The HIS IceQ X HD 6850 definitely lives up to tradition by providing a cooler and quieter card. While at stock speeds the card isn’t much to gloat about, the easily achieved overclocking performance is certainly what makes this card worth so much more." Tbreak "Recommended Product"
"Du bien assurément car elle offre des performances équivalentes à une HD 6870 dans un niveau sonore très contenu." "Overclocking the HD 6850 IceQX turbo could provide you 10% more than normal HD 6850. And also the coller operates quietly and efficiently"-Gamestar "Playing Tips"
"When it came to overclocking, the HIS 6850 IceQ X Turbo managed to edge out the MSI card by a smidge. It managed a maximum overclocking state of 1020MHz at the core and 4800MHz DDR at the memory, achieving 7834 3DMarks, 171 3DMarks or just 2% more than the MSI card" -Hardwarezone "Very Good Product"
"HIS Radeon HD 6850 ICEQ X Turbo delivers excellent value for money...HIS has fabricsoverclocket Radeon HD 6850 ICEQ X Turbo for 820 / 1150 MHz, allowing 4-5% extra performance relative to the reference design." - Tweak.dk "Great Product"
"it had the performance and overclocking to match. This card just LOVES to be overclocked and the IceQ X cooler shrugs off the initial thermal burden without even pondering a sweat" Tweaknews "Top Rank"
This is great card for owners desplay with 20-22". Most of current available games plays fluently and unobjectionable.HIS Radeon 6850 IceQ Turbo X has another advantage - a very quiet cooling system. Generowany przez wentylator szum powietrza jest niewielki. Fan noise generated by air is small. 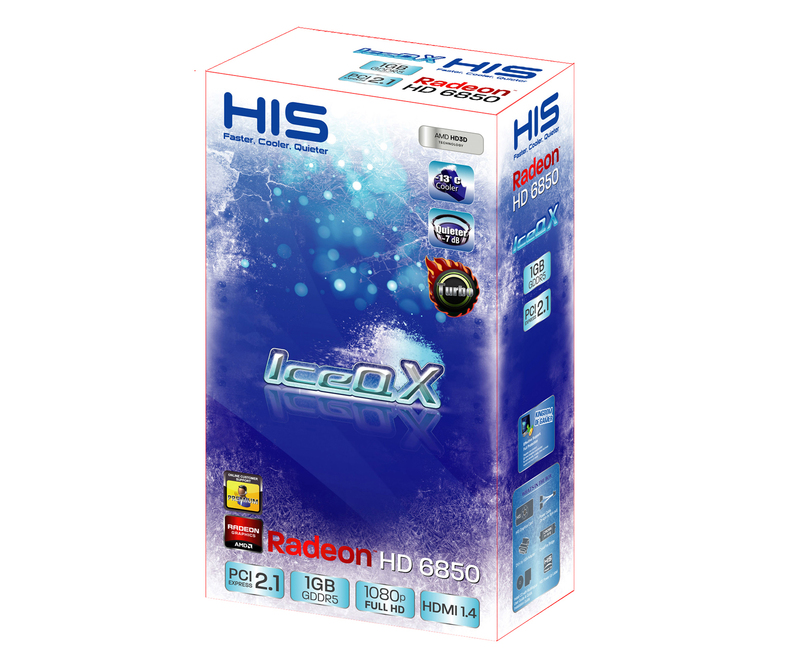 HIS Radeon 6850 IceQ Turbo X offers performance at a comparable or higher than the GeForce GTX 460 1 GB." - Benchmark "Good Product"
"HIS has added its impressive IceQ X cooler and thrown a factory overclock to make it an even better performance value with the 6850 IceQ X Turbo 1GB card." - Overclocker Onlin "Editor's Choice"
TechPowerUp"The HIS Radeon HD 6850 IceQ X Turbo is a rock solid no-frills HD 6850 card….This can help the card gain a 6% performance advantage, averaged over the games we tested. The new IceQ X heatsink by HIS seems to do its job well and reaches very low temperatures....Overclocking on our card worked well, the clock speeds we saw were in the typical range for a HD 6850 card…If you are willing to go even further, the CHiL voltage regulator used by HIS offers full voltage control, we tested up to 1.45 V, which yielded us a clock frequency above 1020 MHz - and temperatures were still in the low 80s….Overall the HIS Radeon HD 6850 IceQ X Turbo is a good alternative to any HD 6850 reference card" - TechPowerUp "Recommended Award"
"The HIS HD6850 IceQ X Turbo is already overclocked out of the box and therefore performs even better than the HIS HD6850. 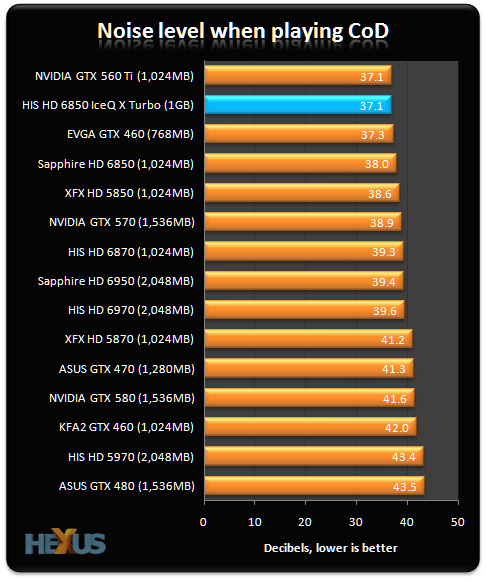 It however has even more headroom for overclocking and thus can rival even the HD6870. Add to that the impressive IceQ X cooler that keeps the card cool and silent and it is no wonder that we award the HIS HD6850 IceQ X Turbo with a Great price. It score of 9/10" Bjorn3D "Gold Bear Award"
"The HIS HD 6850 IceQX Turbo user the IceQX new cooler, when it’s under 100% idle, we had recorded 63°C. The performance is very appreciated, and it still has room for overclocking, therefore the performance could be much better when users overclock it. Therefore, it is definitely recommended! 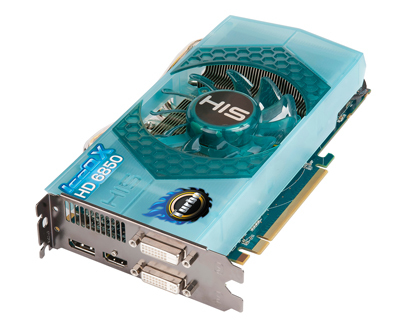 "-HKEPC - "Recommended"
"The 6850 is still a fantastic buy as it offers mass amounts of performance for quite a small outlay and with HIS harnessing this with higher clock speeds and an improved cooler, it could only ever mean good things. 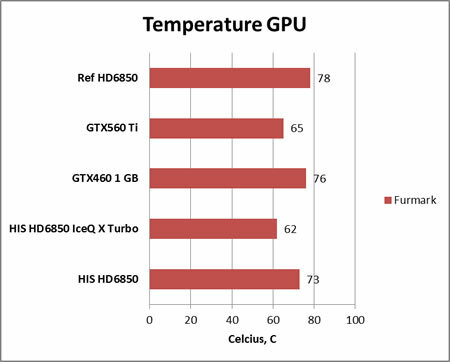 The cooler does a really good job at keeping the card at a much lower temperature than your average 6850 and even gives more headroom for overclockin"-eTeknix "Sliver Product"
"In comparison to the slightly cheaper GTX 460 the HIS Radeon HD 6850 IceQ X generally out performs or equals it. The difficulty for the vanilla HD 6850 is the plummeting price of the GTX 460. The factory OC is a bonus and that cooler helps you do even more with it." - Techradar "4.5-Star Product"
"we were able to max the core speed available on the Catalyst Control Panel, meaning 900/1160 MHz on the IceQ X. These improvements are rather impressive results and enough to boost the value for money of these cards...IceQ X version 6850 is 5,5% faster than the stock speed HD6850..IceQ X HD6850 remained a massive 29°C colder than the reference HD6850 (61°C vs 80°C). It also did this while being a bit quieter than the reference cooler, so the temperature improvement was genuine rather than a result of more powerful fan." - Metku "Editor's Choice"
"While the IceQ X Turbo version is $25 extra dollars well spent. 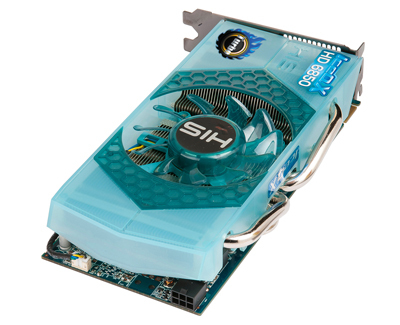 You get a much quieter card through the addition of a vastly superior cooler. Cooler running cards mean fewer RPMs which means less noise and less heat. All this means better longevity. " 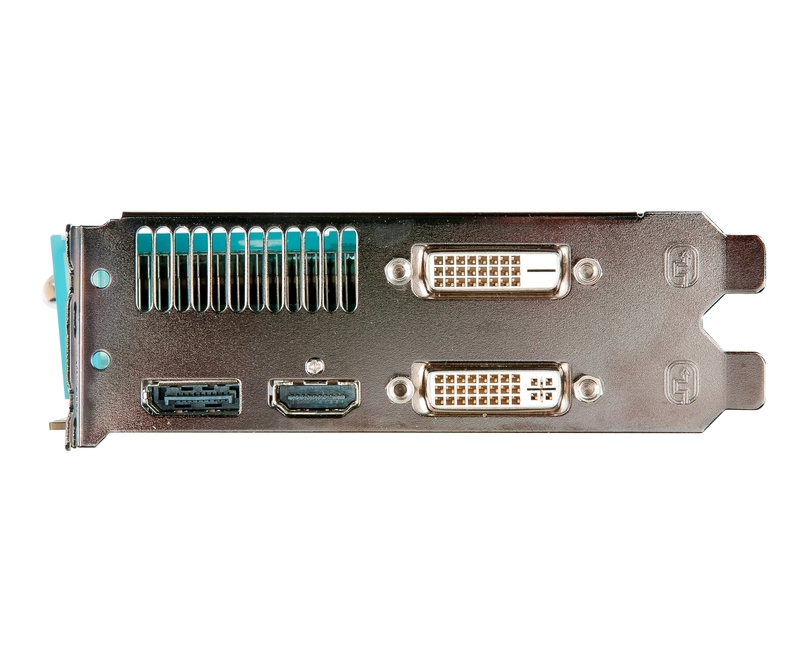 - Overclocker Cafe "Editor's Choice"
"The Radeon HD 6850 IceQ X Turbo 1GB is a very good card for the buck a...it packs quite a punch especially in resolutions of up to 1600x1200. For users however with up to 24inch LCD screens the HIS solution with its factory overclock, extra overclocking potential, low noise levels and low power consumption should be on top of their list.... so for the custom cooling solution you pay a premium of almost USD15/15Euros which is not much since you're getting lower temperatures and noise levels compared to the reference design. 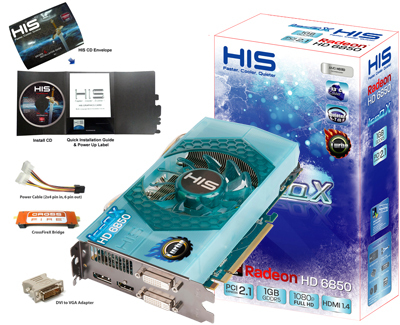 The HIS Radeon HD 6850 IceQ X Turbo 1GB is a very good mid-end card for casual gamers and because of its factory overclock, overclocking potential, low noise levels and low power consumption we award it our Editors Real Deal Choice Award." - Real World lab "Editor's Choice"
"Great cooling system, (max 3D - 67C, 2D - 39C), silent, good overclocking, beatifull design. "- ITC "5stars award"
“We have a good surprise in the performance chart below where we can see HIS 6850 beating 5850 in two of the three resolutions. It is also ahead of GTX460....Not only in terms of temperature which has dropped quite a few degrees but mainly the noise which has been reduced quite a lot and was one of the main issues of the standard 6850.its core can easily reach 900MHz ; we had it run at 975MHz core, which represents 200MHz more than the reference card, this means 25% higher.” - Adrenaline "Gold model"
"HD 6850 IceQ X Turbo is not only quicker than reference, but comfortably quieter and considerably cooler. 1080p gaming performance is excellent at the sub-£160 price point, and the card's impressive overclocking capability leaves plenty of room for enthusiasts to push it farther...To top it all off, HIS presents all these winning ingredients in a cool-blue design that stands out from the competition and looks genuinely unique. This is the best Radeon HD 6850 we've ever tested." 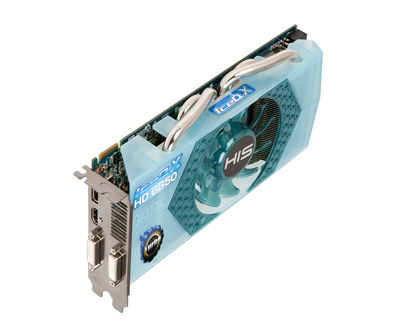 HEXUS "Recommened Product"
"when using overclock, HIS 6850 IceQ X Turbo is much better than other brands. Their cooling perfromance is very outstanding. And also the cooler material and quality is good, it makes the IceQX more attractive. it is very valueable choice" - PCM "Recommended"
"Silent fans who want a fast graphics card, which remains strong even with overclocking your cool and easy on the ears, should take the HIS Radeon HD 6850 IceQ Turbo X with short-listed. 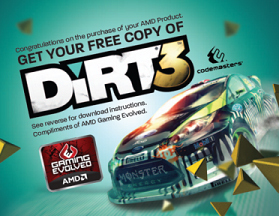 A strong overclocking potential and a high-performance 3D let us pull out the Excellent Hardware Award." 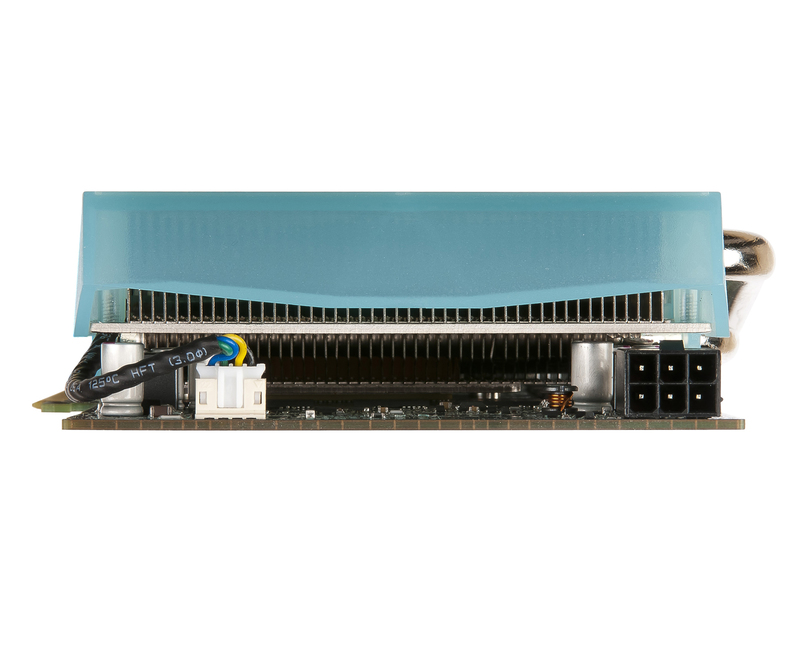 - HardwareLuXX "Excellent Hardware Award"
"The cooler that HIS uses is quite silent and efficient. With it's factory overclock you can expect game temperatures of up-to only 59 degrees C, so that's plenty cooling performance at comfortable noise levels as well…So the baseline performance of this product is grand... the cooling is just extremely silent" - Guru3D "Recommended Product"
“The HIS HD6850 IceQ X is quite possibly the best HD6850 on the market. The appearance is sure to divide opinion, after all you can’t release a semi transparent aqua coloured graphics card and expect everyone to accept it without question. We actually think it looks rather striking and while our first impression was negative, we grew to like the appearance.” - KitGuru "Must Have Award"
"The IceQ X Turbo HD 6850 reminds us why we love the IceQ series so much; the cooling performance you get from the IceQ based cards is great. We're a good couple of degrees cooler than the reference card, while we're a good couple of FPS faster, all for only slightly more money. 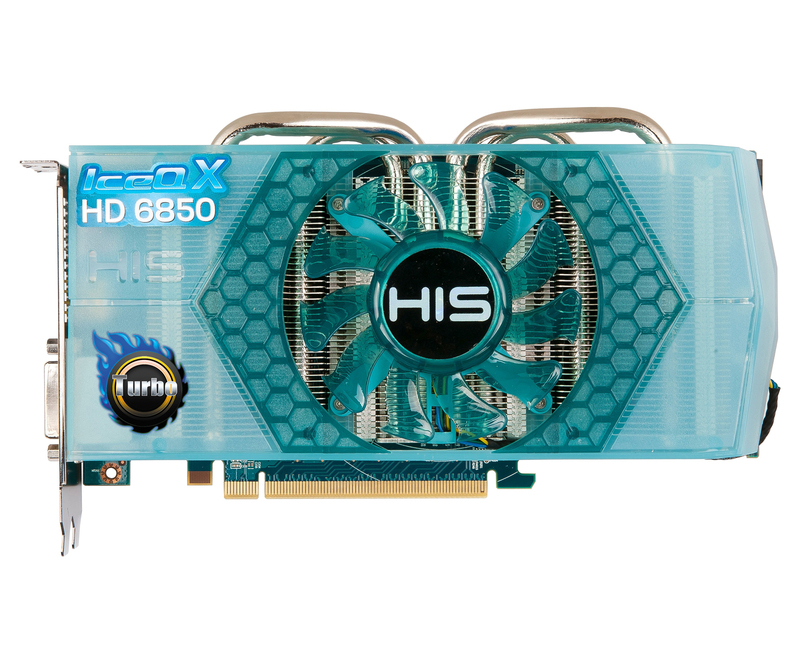 The first model to get the IceQ treatment is the baby HD 6850 which has proven that it's capable of offering us some great performance for the price. Fortunately HIS haven't just strapped on a new cooler, though, with the model falling under the IceQ X Turbo series which means that apart from that updated cooler, it also carries with it an overclock." - TweakTown - "Best Value Award"
"the cooling system is very powerful and besides I could not hear it at all at 1m distance . thumbs up for HIS IceQ Turbo X video card that is very successfu" - WASD "Recommended Award"
"The HIS HD 6850 IceQ X Turbo 1GB GDDR5 Video Card comes pre-overclocked, is packed with excellent features, massive cooler with a quiet fan and is affordable. 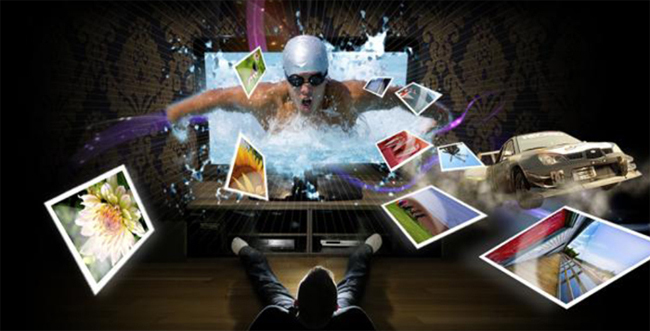 This is without a doubt, one of the best bang-for-the-buck video cards on the planet. If value for your money is what you are after, this is it!" - 3D Gameman "KickAss Award"